With the official start of fall, the temperatures will be dropping as fast as the leaves. 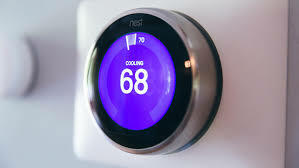 Now is a great time to consider looking into automated thermostats! Not only do they automate your heating/cooling system automatically, but they will save you some money by being more economical! Pictured below is the MCO Home MH6 which has the ability to control any kind of 24V multistage or single stage heating/cooling system. 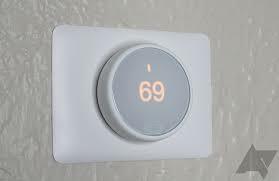 This thermostat works off of the Z-Wave network! 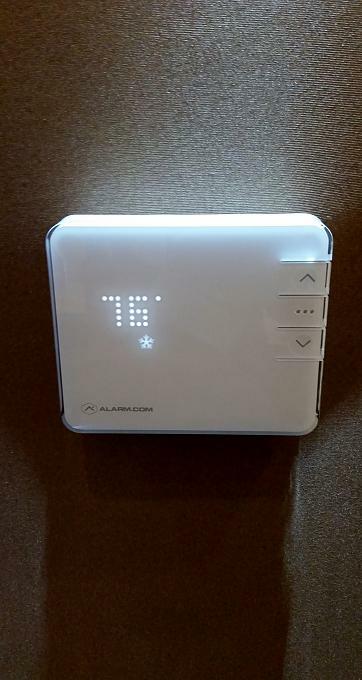 The Next featured thermostat is the Alarm.com T2000 Z-Wave thermostat. The T2000 will work with a wide variety of Z-Wave controllers and brings a modern, sleek form factor. With many different safety and efficiency features, the T200 could be a great fit for your installation! The next featured thermostat of the week is the 2gig GoControl! TBZ48 which is a Z-Wave programmable thermostat! 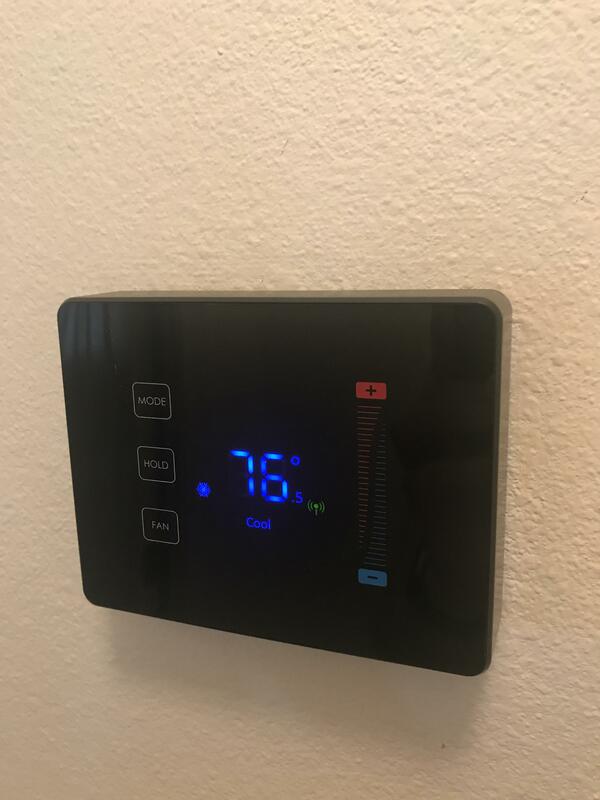 With its large, easy to read LED screen, and support of 3 stage heating and 2 stage cooling, this is a very versatile thermostat that will, in most cases, fit your needs! 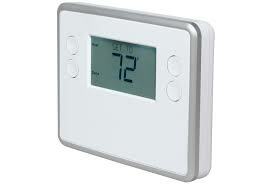 This thermostat is compatible with all of the major Z-Wave hub manufacturers and is a perfect addition to your home! We have a 2-part feature for the final thermostat of the week. Those 2 are the Nest Learning thermostat and the Nest E thermostat. For anything from a single stage to a multi-stage heating and cooling system, the Nest product line has a solution you! At a better price point the Nest E does the simpler systems where-as the Nest Learning thermostat can handle more advanced systems! With app control and smart functions including Smart-Away and habit learning, this will be the smartest piece of hardware in your home! For questions on any of these thermostats, or for any other inquiries, please call 800-282-8864 or email sales@worthdist.com!